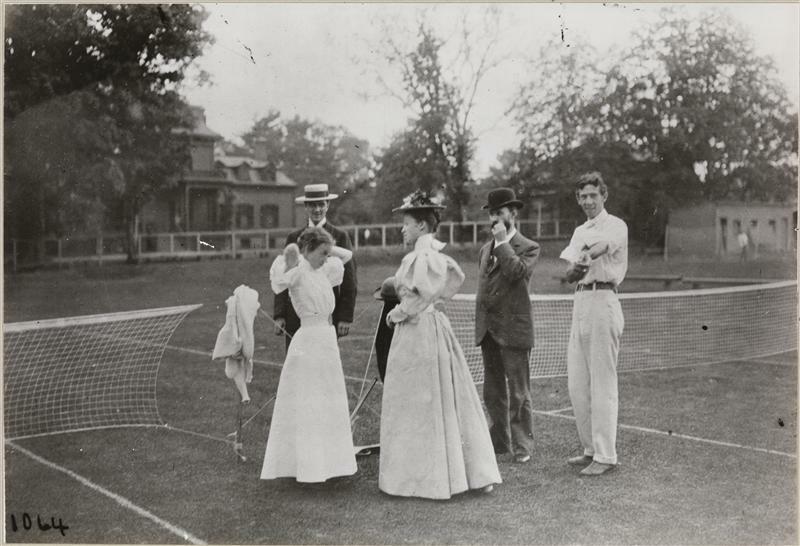 Museum of the City of New York - Sports, Lawn Tennis, Livingston Cricket Club, Staten Island. Sports, Lawn Tennis, Livingston Cricket Club, Staten Island. 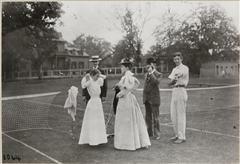 Men and women on a tennis court of the Livingston Cricket Club, Staten Island, N.Y.